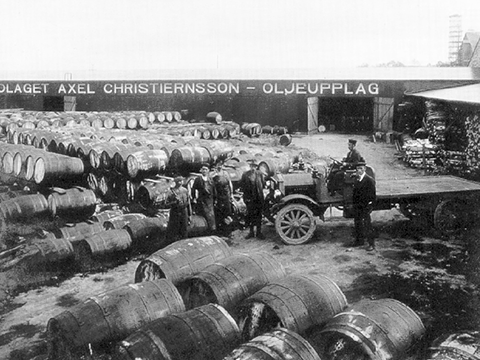 Axel Abraham Christiernsson (1848–1919) founded our company 31st October 1888, in Stockholm, Sweden. 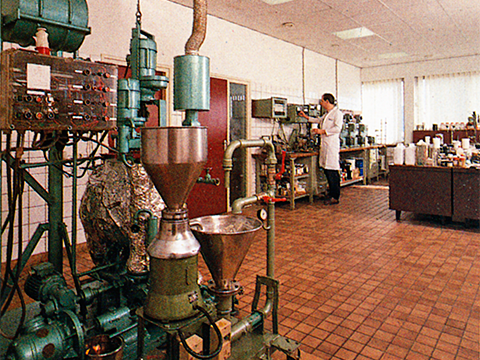 Production was at that time a mix of lubricants and other chemical/technical products. 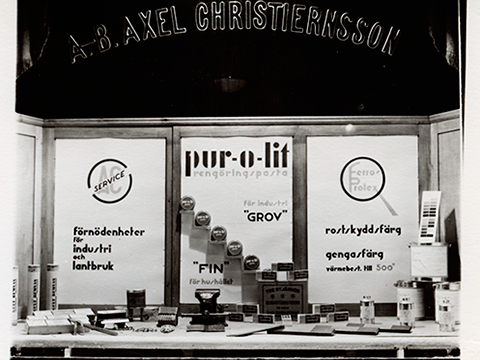 Despite establishing numerous other business interests in the early 1920s, lubricating grease remained Axel Christiernsson’s core product. By 1940, grease production had reached 1500 tons per year. In the previous year the total national demand for grease in Sweden amounted to 2200 tons, demonstrating how active the company was in this market at the time. The introduction of a lithium-based universal grease for industrial applications and the Calito series of lithium-calcium mixed-based products. 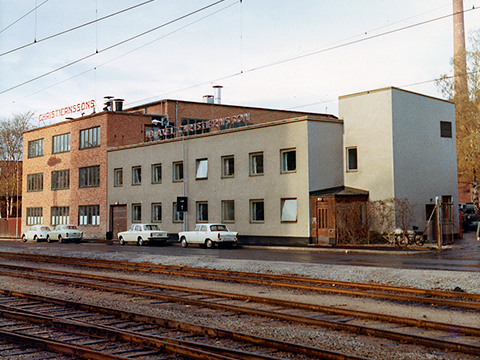 In 1966, a three-way partnership between SKF, the Swedish Railways and Axel Christiernsson led to the creation of a new electrically conductive grease. 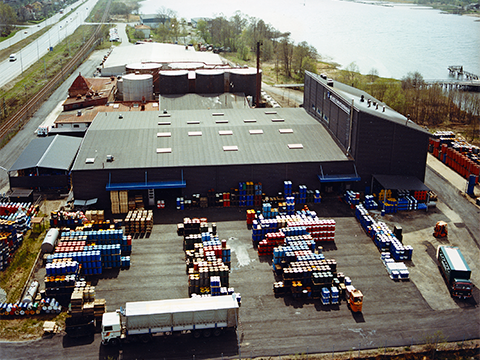 In 1973, Axel Christiernsson purchased SAPA’s (Skandinavisk Amerikanska Smörolje Aktiebolaget) lubricating oil plant in Nol. Operations commenced in 1974 at the site. AXEL left Stockholm in the 1980s and concentrated all activities to the Nol site near Gothenburg, Sweden. A new grease plant was built there and inaugurated in May 1982. 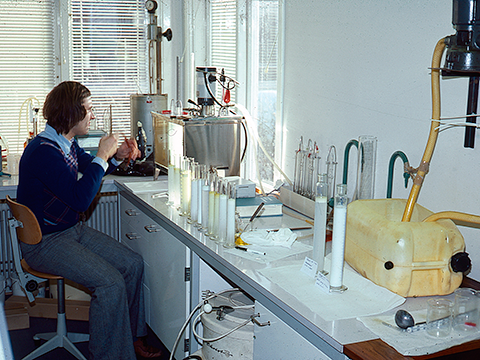 Shortly afterwards, in 1983, AXEL changed place in the supply chain becoming a B2B provider exclusively dealing with lubricating greases. The “Customised Label” era was born. 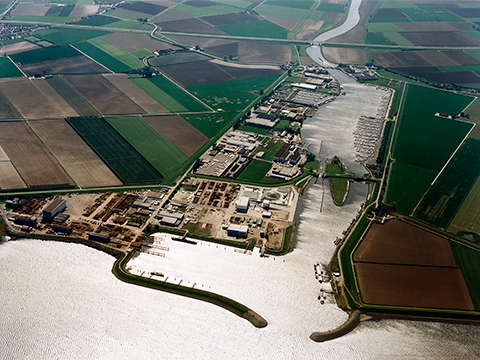 Acquisition of Timac grease plant in Heijningen, now Axel Christiernsson BV, where the majority of our continental European activities occur. In 1997 AXEL was acquired by Fairford Holdings, a private investment company which exists to provide its owner with a stable, diversified and professionally-managed European investment portfolio. Today Fairford Holdings owns 99% of our shares. AXEL invested heavily in expansion, especially at the Dutch site to accommodate an increase in orders from continental Europe and extensive customer outsourcing contracts. 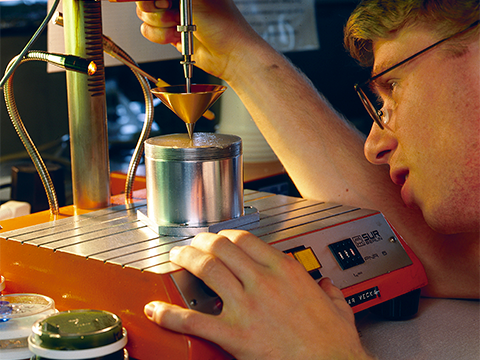 In 2006, Axel Christiernsson acquired Christol Grease SAS from Societe des Petroles Shell SAS in France. This represents a milestone for the AXEL Group. 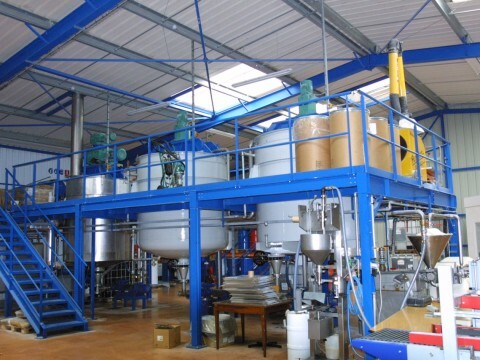 The company's business is an excellent complement and adds a strong position in the French market as well as a new and dedicated production unit for food grade lubricants. In 2007, the turnover of the AXEL Group exceeded 470 MSEK (€56 million) with the company's new business plan including expansion outside the main European platform. The production facilities for Epoch™ technology were completed and the new concept was introduced to the market via a comprehensive product campaign. 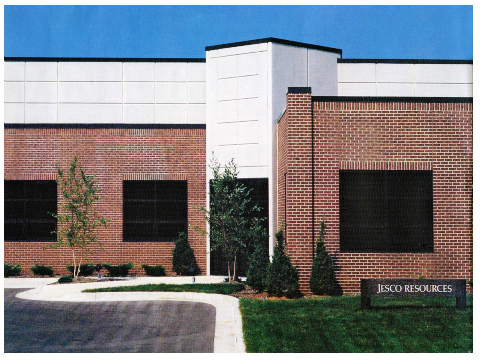 AXEL acquired Jesco Resources Inc. one of the leading lubricant suppliers in the USA, making grease and gear oil for agriculture, mining, railroads and other applications. 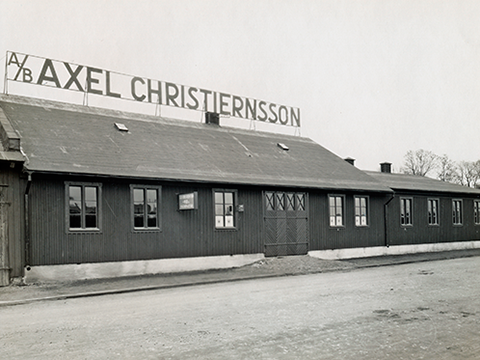 AXEL celebrates its 125th year anniversary! 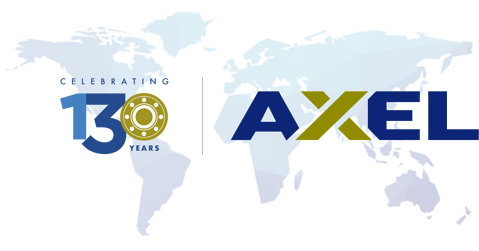 … an impressive milestone in AXEL’s long history of serving its clients with the very best in grease knowledge, R&D and manufacturing. 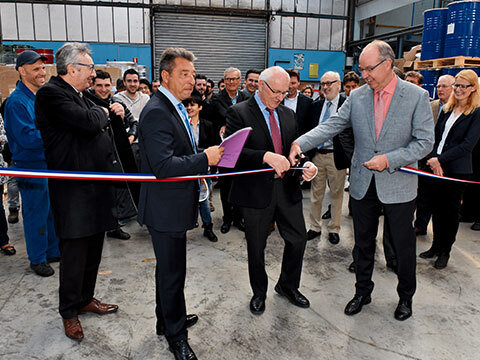 AXEL inaugurates its modern manufacturing plant in Niort, France. 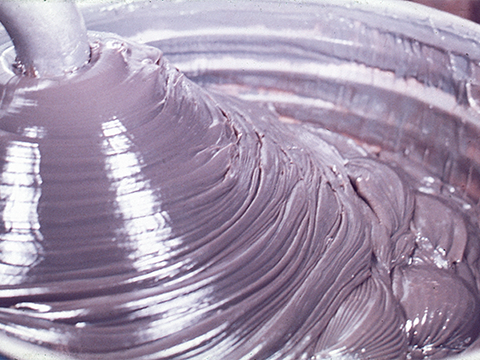 The new ISO 9000 and ISO 21469 certified facility produces a whole range of biodegradable greases and a full range of food-grade lubricants for the whole Axel Group and clients around the world. 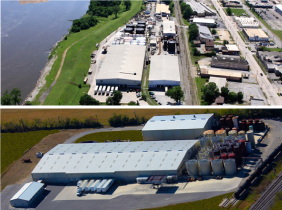 AXEL completes multi-million dollar expansion of its Rosedale facility including a new, state-of-the-art Calcium Sulfonate production line and an additional Polyurea production line. The investment includes four new production kettles, a comprehensive PLC system, seven new bulk finished good storage tanks, two new base oil bulk storage tanks and a new cartridge filling line. The AXEL Group establishes a foothold in South East Asia by creating AXEL Asia Pte Ltd (Singapore), a subsidiary of Axel Christiernsson International AB. The company markets lubricating greases as an exclusive agent of manufacturing entities within the AXEL Group. 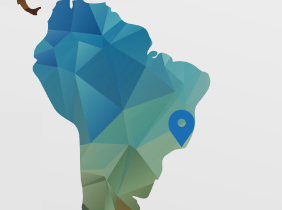 The AXEL Group establishes a foothold in Latin America through Braxel Consultoria in Rio de Janeiro, Brazil. By 1920, grease was our primary product. By 1940, grease production had reached 1500 tons per year. 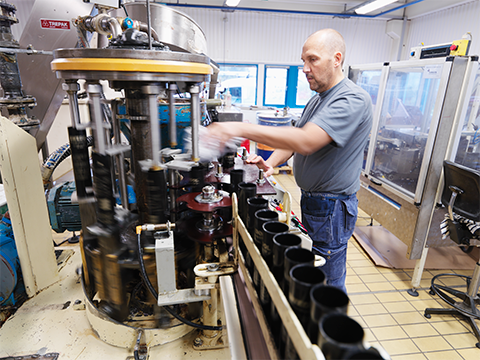 In the previous year the total national demand for grease in Sweden amounted to 2200 tons, demonstrating how active the company was in this market at the time. 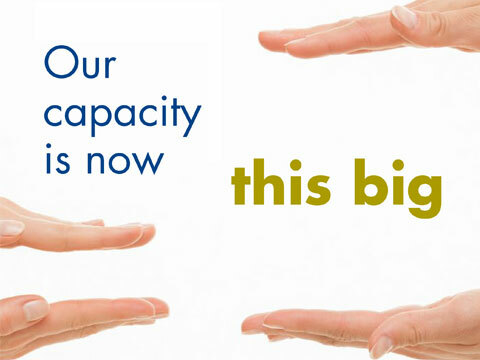 From 2003 to present, we've been aggressively focused on growth of production facilities, product lines, and customer base. In 2007, the turnover of the AXEL Group exceeded 470 MSEK (€56 million) with the company's new business plan including expansion outside the main European platform. The production facilities for Epoch™ technology were completed and the new concept was introduced to the market via a comprehensive product campaign. In 1997 we were acquired by Fairford Holdings, a private investment company which exists to provide its owner with a stable, diversified and professionally-managed European investment portfolio. Today Fairford Holdings owns 99% of our shares. To learn more about our history -- and more importantly, our future -- contact us today.